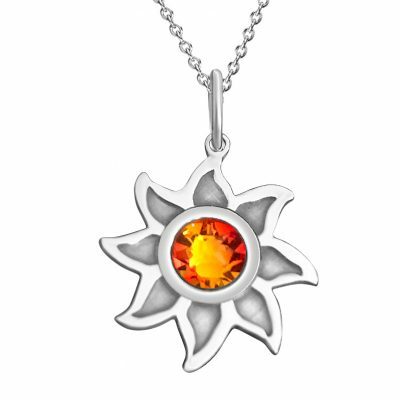 Brilliant, cheerful, and fun to wear, this sterling silver sunshine pendant will add joy to your day. 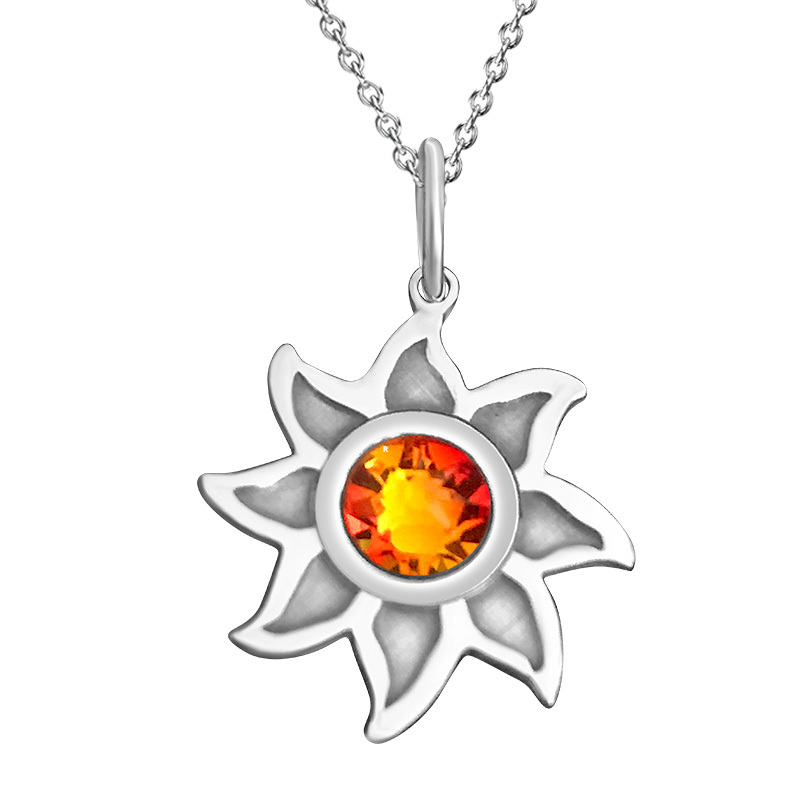 Keep your loved ones close to your heart with a sunshine pendant adorned with Swarovski Crystals. 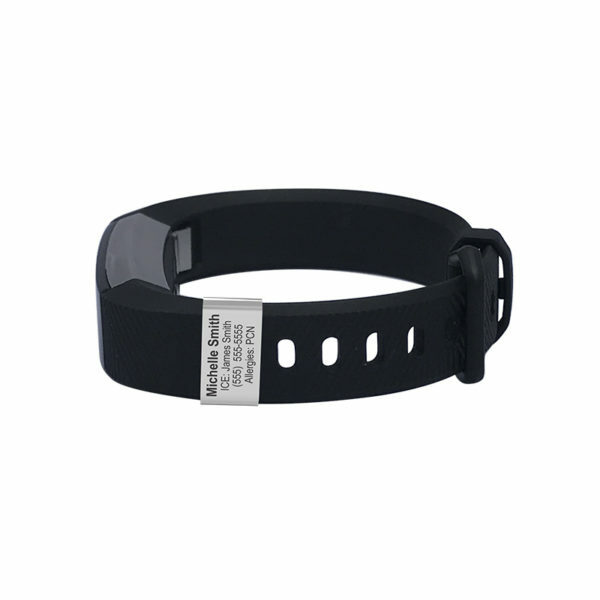 Also available with a sky-blue Swarovski crystal. 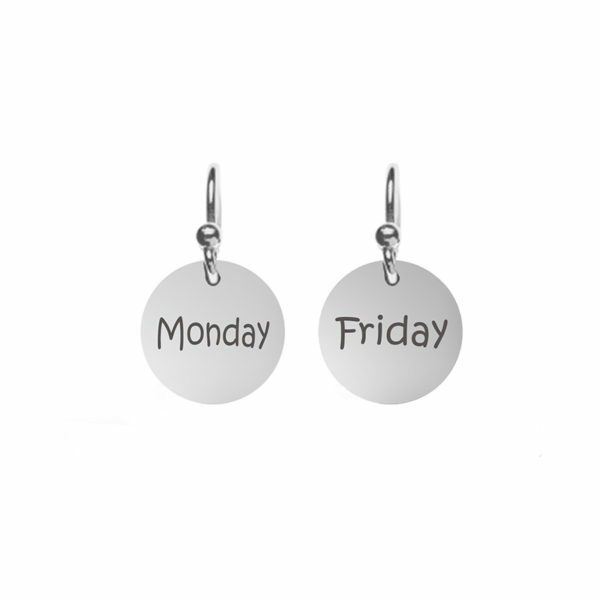 Perfect gift to celebrate the person who brings sunshine to your life. 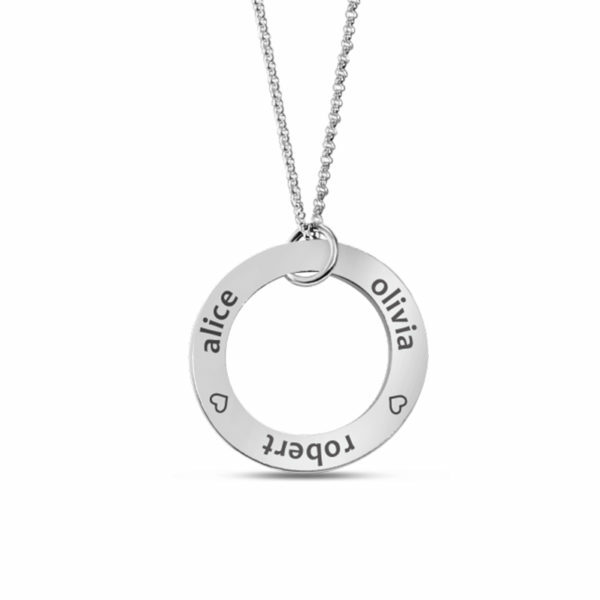 Layers well with other necklaces.